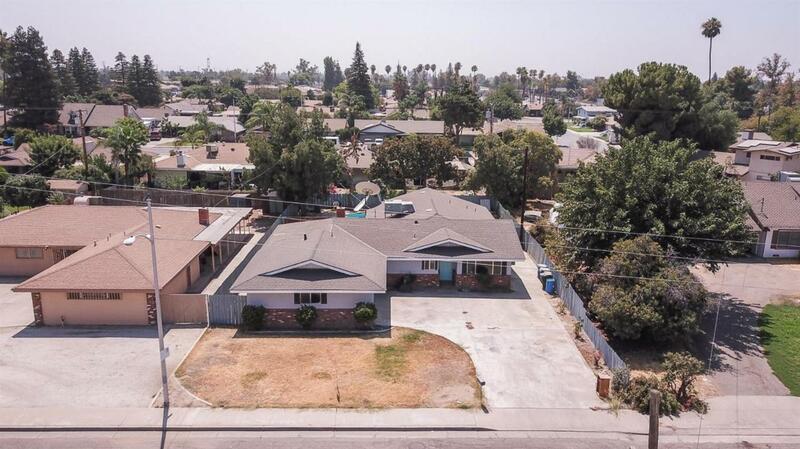 Nice 3 bedroom, 2 bath home in a quiet well established neighborhood in Porterville. Nice bright kitchen and living room with brick fireplace. New roof, new paint interior and exterior, new carpet, 2 car garage and a large backyard with inground pool with new plaster and slide, perfect for entertaining. RV parking. Call today and take a look at this one!